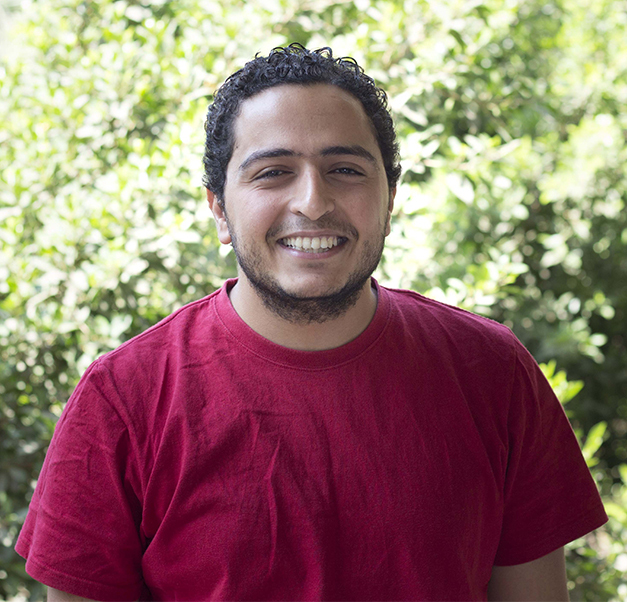 Ahmed M. Noureldin has 7+ years of experience in the field of social innovation, entrepreneurship, technology and innovation. He is a business developer and a marketing expert with a strong public relationship skills. He has Bachelor degree in engineering with a professional diploma in Innovation Management and Entrepreneurship. He has worked with different organizations such as Rainmaking Innovation, Yomken.com, Nahdet El Mahrousah, Startup Weekend, Rise Up, Startup MENA, Seedstars and AIESEC in different locations in Egypt, Kenya, Morocco, UAE, Bahrain, India, Slovenia from which he has gained valuable knowledge and experience about the challenges as well as opportunities available in Middle East and North Africa region. He brings a toolkit of skills in areas related to business development, public relations, marketing, market research, data analysis, opportunity mapping, project planning, product development, recruitment, sourcing and evaluation.